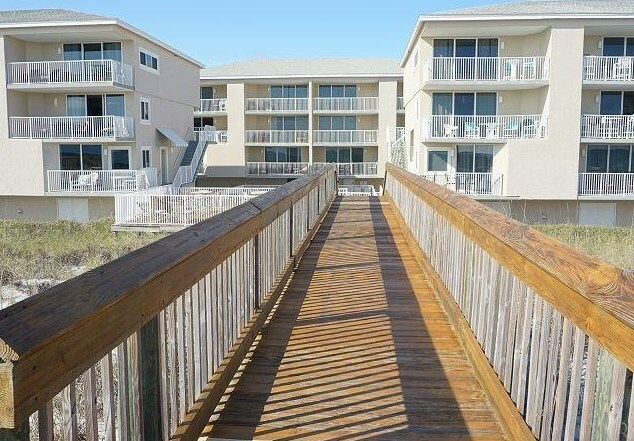 This 2300 square foot 4 bedroom/4 bath townhome - a rare find on Pensacola Beach, and located on the desirable west end of the island - is literally steps from the Gulf of Mexico and beach via a dune walkover. 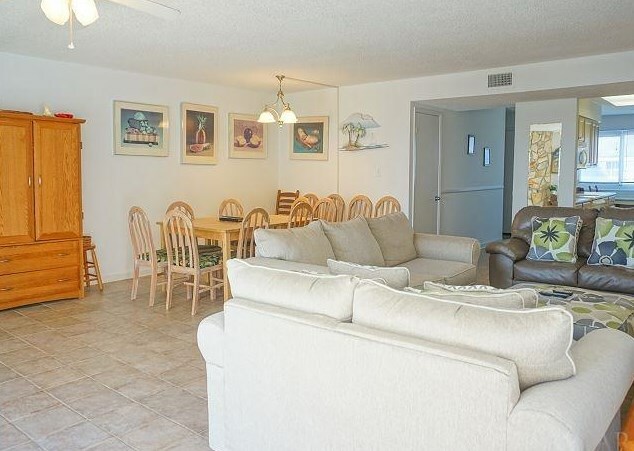 The combination living/dining area, with plenty of space to accommodate a large family or large guest gathering, features a lovely partial view of the beach and Gulf between 2 other buildings, while a large deck off of the living area offers the perfect place to enjoy your morning coffee and soothing Gulf breezes. 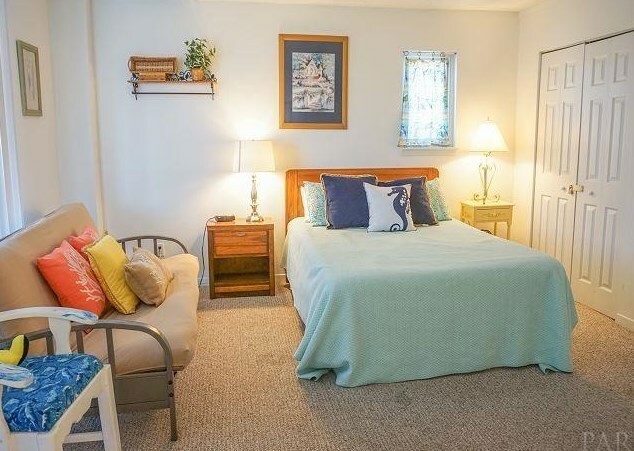 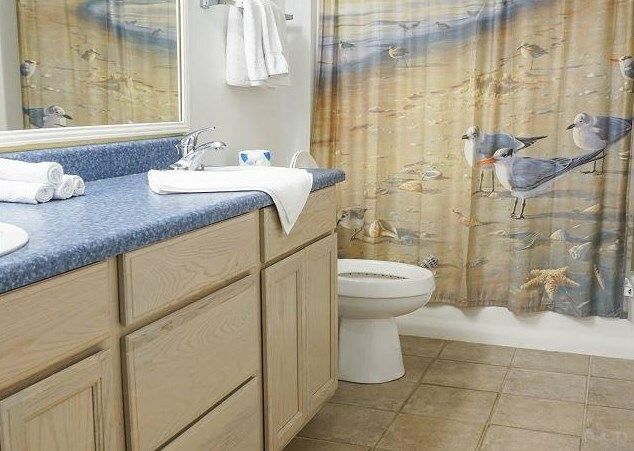 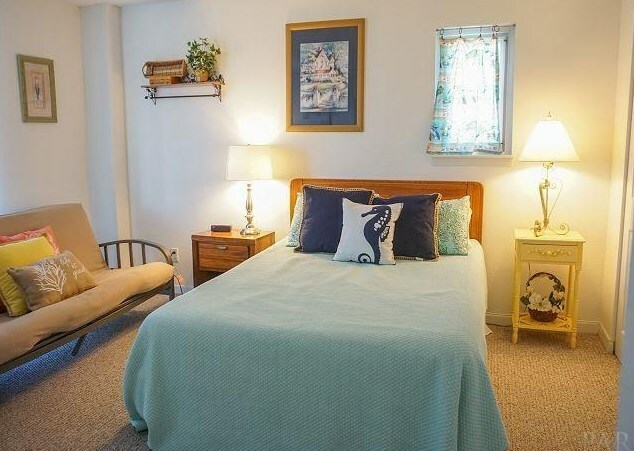 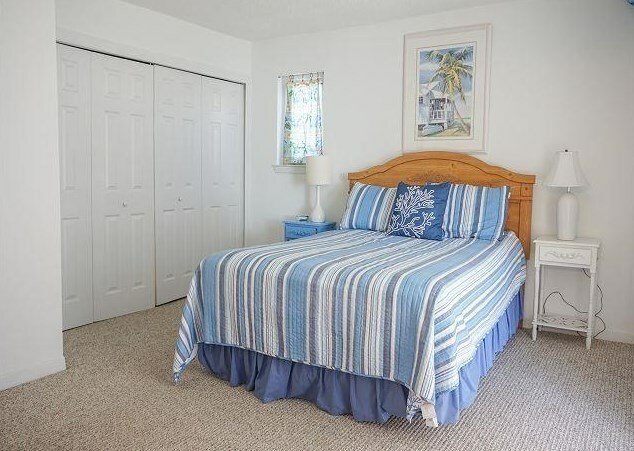 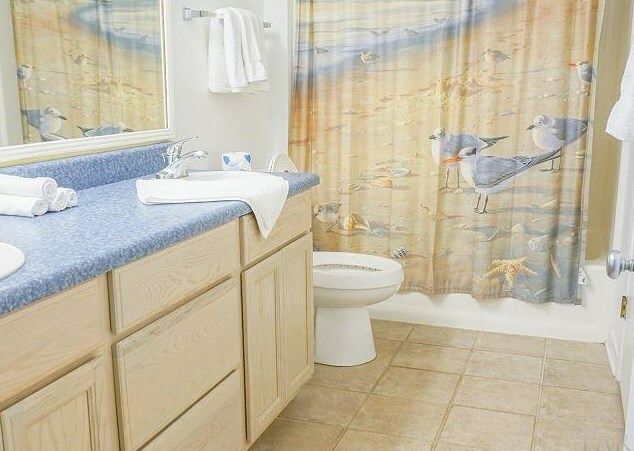 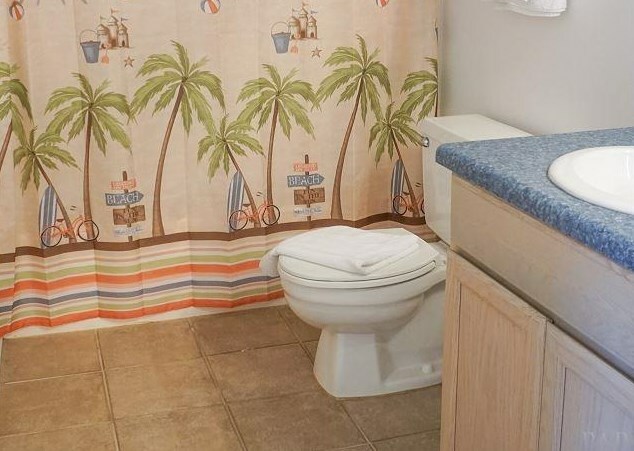 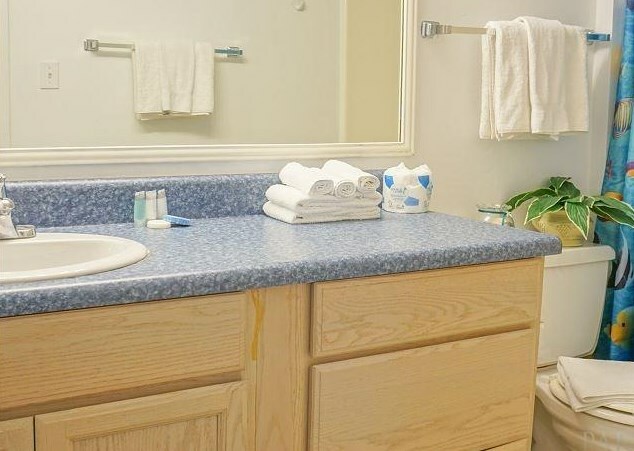 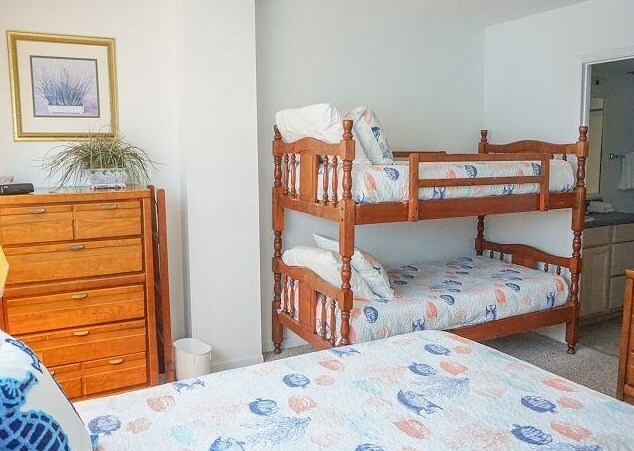 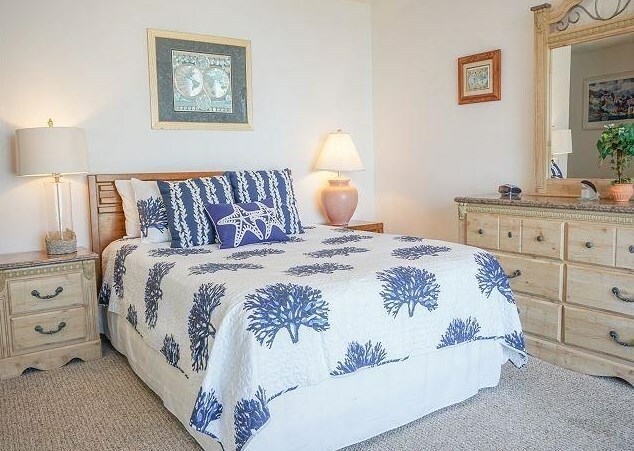 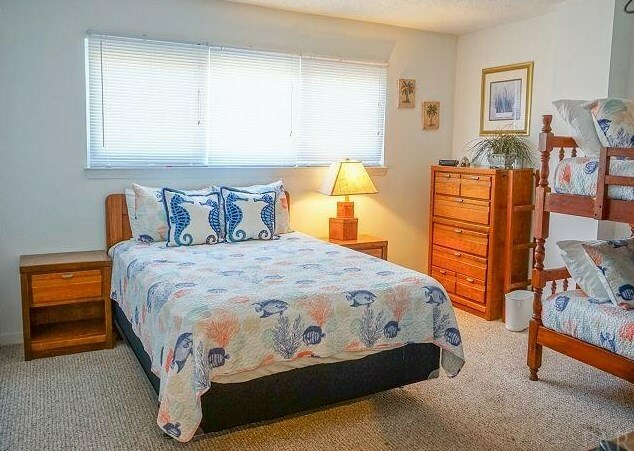 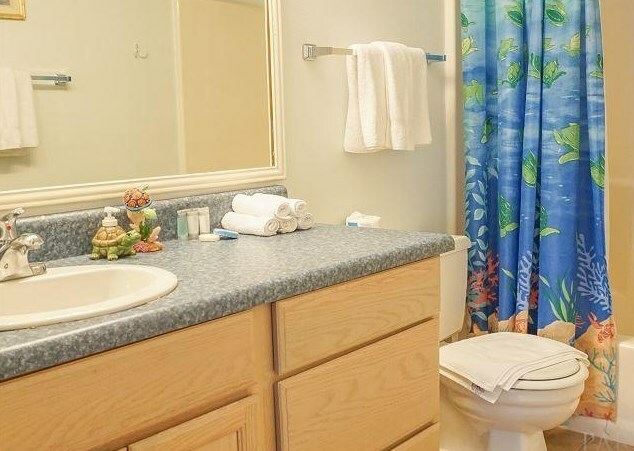 Two bedrooms with private bath are located downstairs (one with a private balcony with views of Gulf), while the other two (also with private bath) are on the top floor, along with washer/dryer. 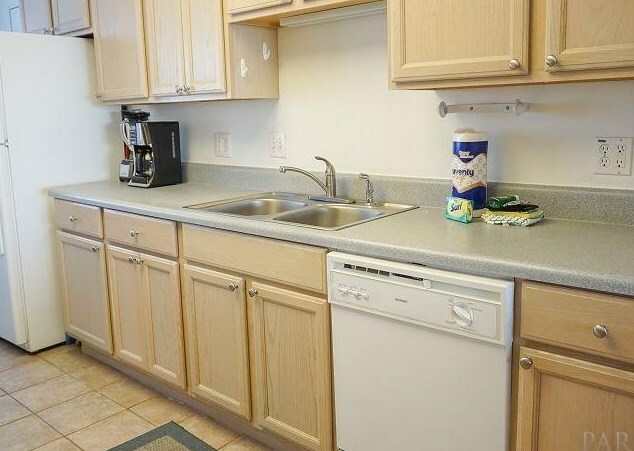 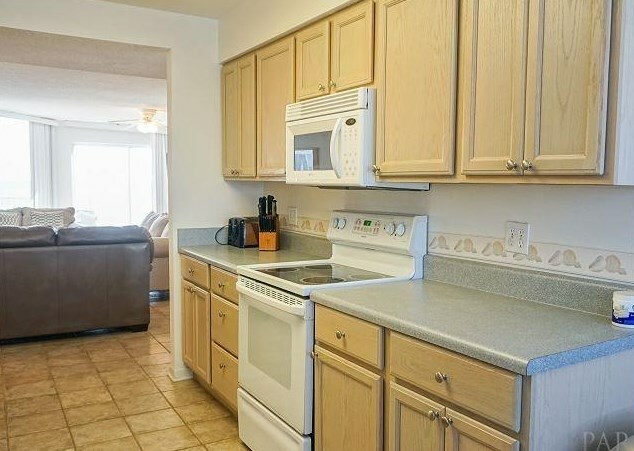 Kitchen has small breakfast nook, and access to a balcony with views to the north and east. 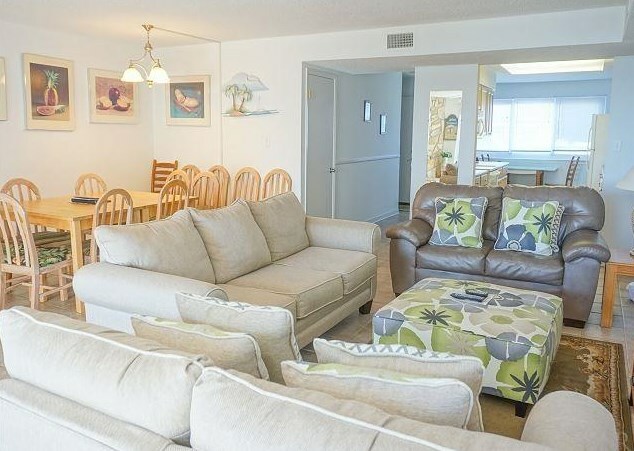 This condo has a two car garage and its own private entrance. 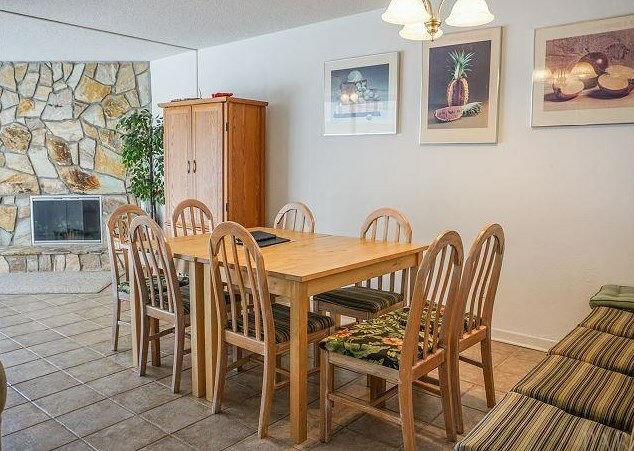 Condo is a rental unit, generating over $50K annually. 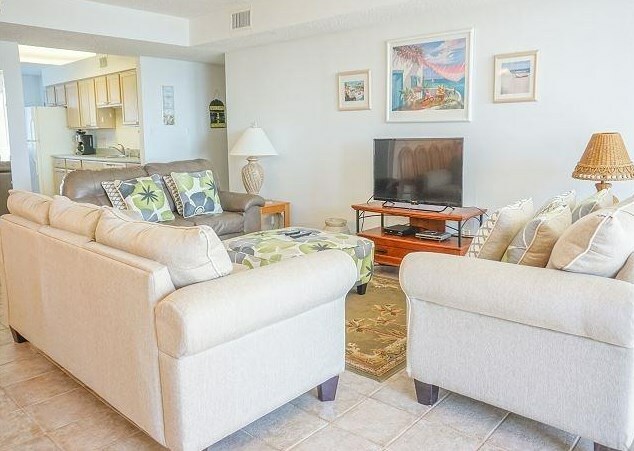 Starboard Village consists of two rows of condominiums, #321 is in the second row back. 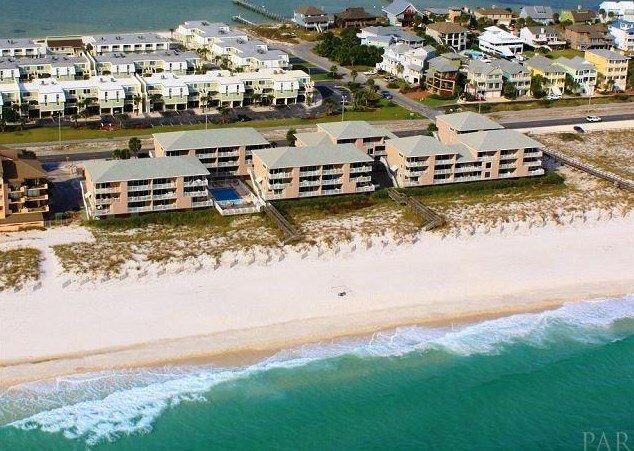 Driving Directions: Going West on Ft. Pickens past Le Starboard Drive turn left in to Starboard Condos. 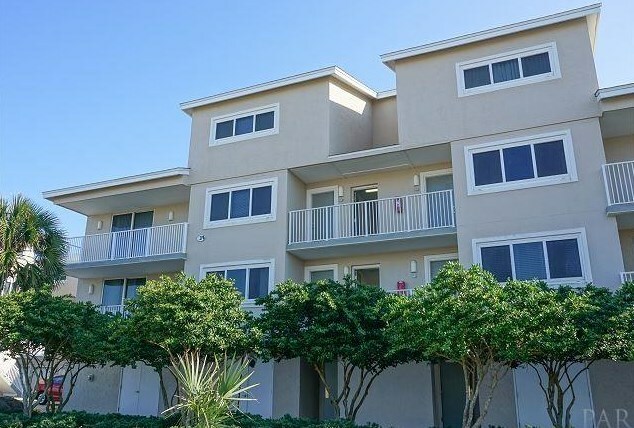 1111 Ft Pickens Rd #321, Pensacola Beach, FL 32561 (MLS# 503618) is a Condo / Townhouse property with 4 bedrooms and 4 full bathrooms. 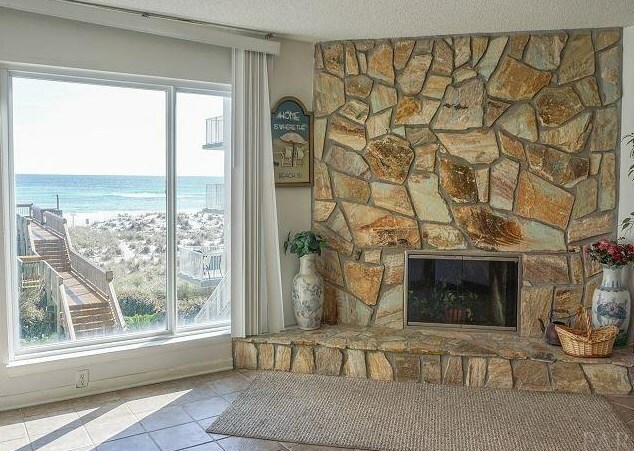 1111 Ft Pickens Rd #321 is currently listed for $618,000 and was received on July 27, 2016. 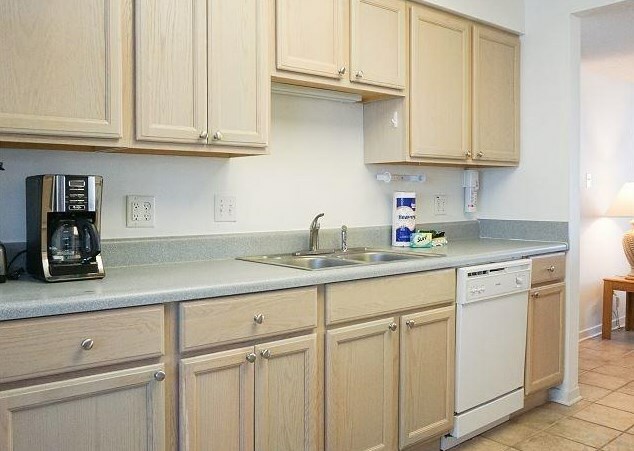 Want to learn more about 1111 Ft Pickens Rd #321? 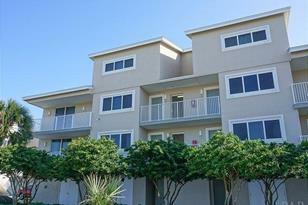 Do you have questions about finding other Condo / Townhouse real estate for sale in Pensacola Beach? 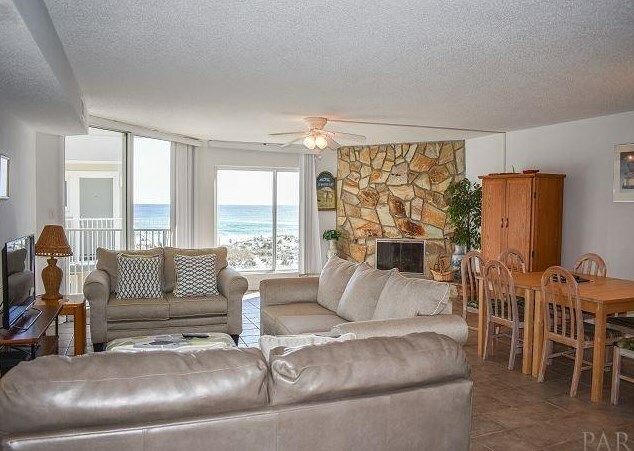 You can browse all Pensacola Beach real estate or contact a Coldwell Banker agent to request more information.